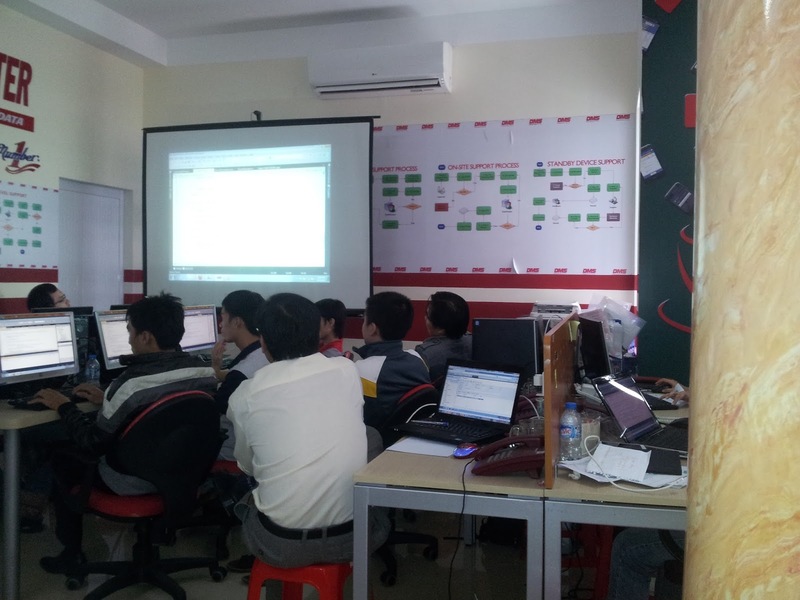 We are now performing final tune up for our Development training sets, that will be later presented on the Summit. 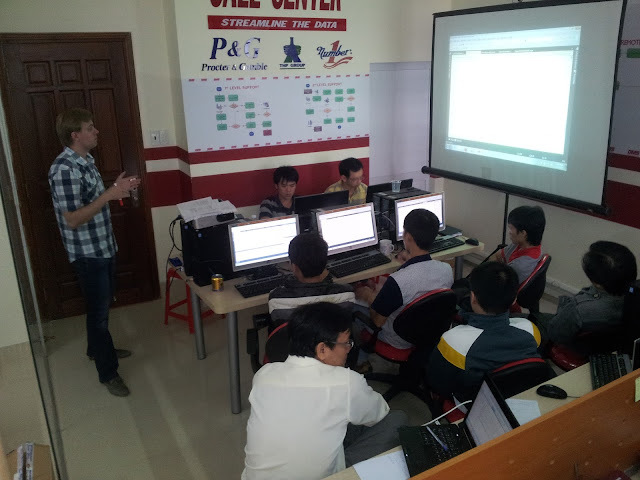 Here is the class we do right now for one of our partners in Vietnam. Team is extremely knowledgeable having experience with major conventional ERPs and cloud based Acumatica ERP. Enjoying the Acumatica Framework and Event Model explained in details. Outstanding job done by Ruslan Devyatko, our company Technical Evangelist.